The world is ending. Happy Monday! 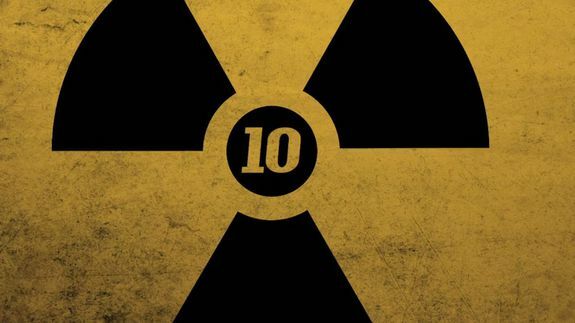 AllTime10 has cataloged 10 of the scariest ways all life on Earth could end for good. Some are far-fetched, such as the reversing of Earth’s magnetic poles, while some disasters are imminent if we don’t act soon, such as the pollution scenario. The scariest part about these 10 apocalyptic scenarios is that they only scrape the surface in the ways the world could end. But who cares? The world will totally end in a zombie apocalypse. Duh. Tagged with black, end of the world, green, monday, party, people, video, viral videos, watercooler, zombie.